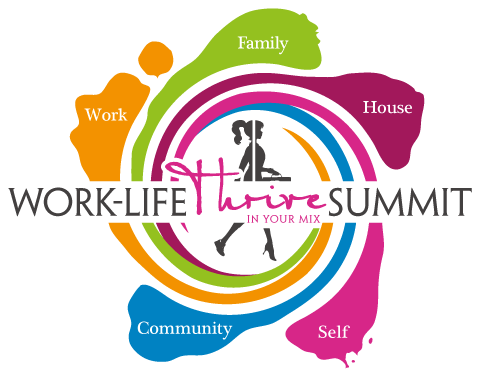 At Women in the Mix, we focus on work-life mix™ rather than balance. By changing the language used to describe work-life dynamics, we recognize and embrace the challenges and triumphs of each changing season of life. Life is not an exercise in perfection, but we do believe it can be a journey in becoming more fully human and thriving more. 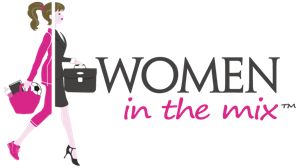 By providing curated access to high-quality information, practices, resources, products, and services, we strive to equip with the “best of” tools so that each unique Wixii™ woman (shorthand for "woman in the mix") is empowered to be creative in her individual work-life mix and THRIVE. As unique individuals, we recognize that there is no “one-size-fits-all” so we are simply sharing the “best of” that strike is as positive, productive, and supportive. Do you have a “best of” tool or efficiency to share? Please let us know!